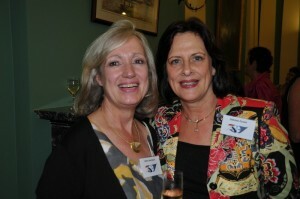 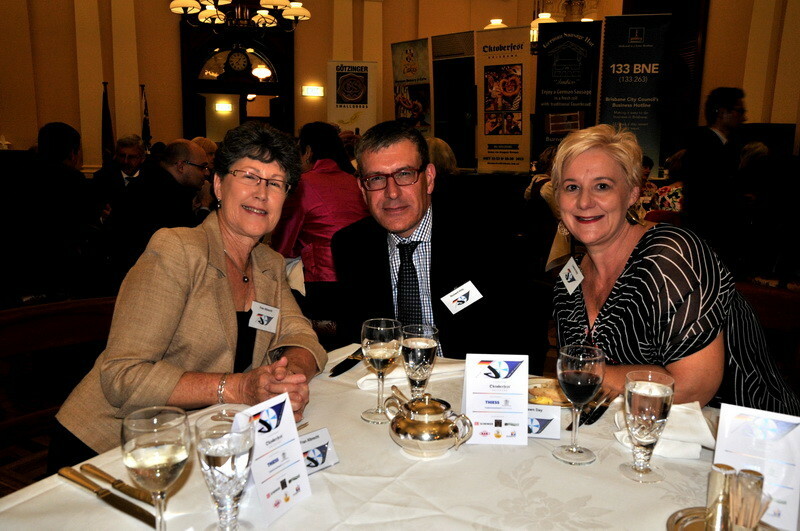 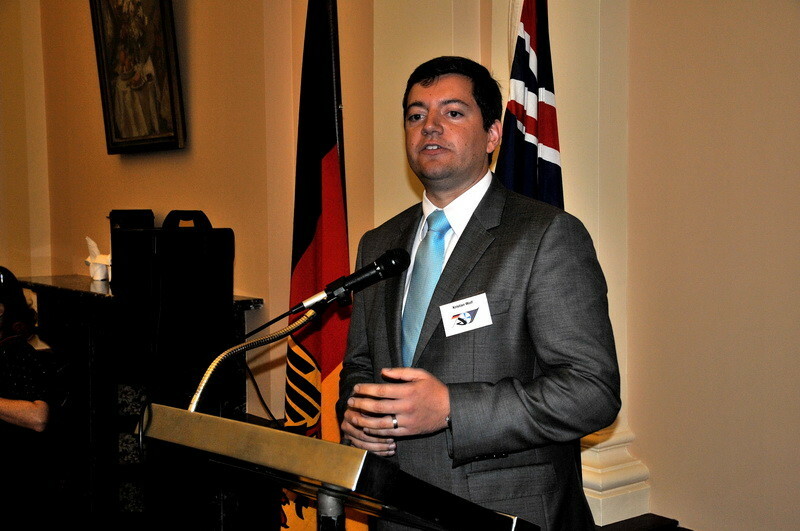 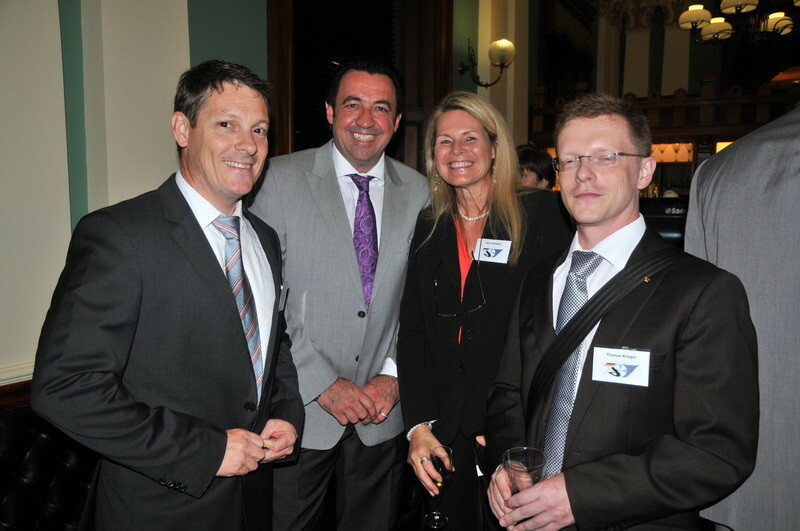 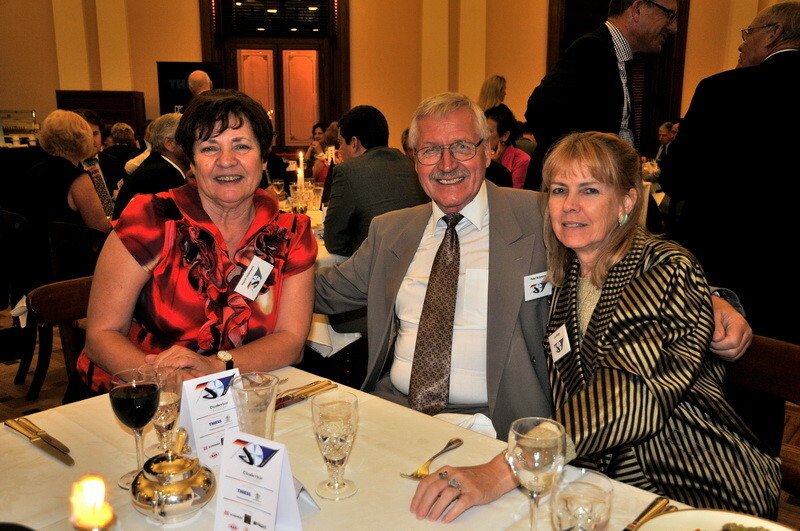 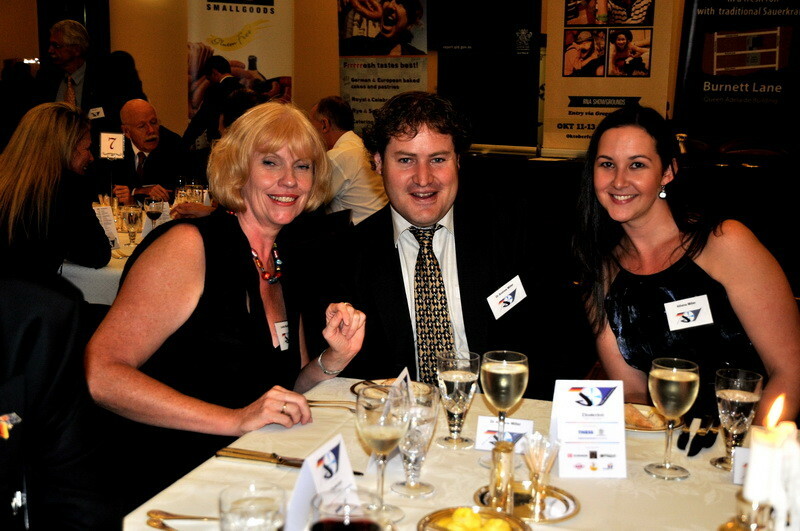 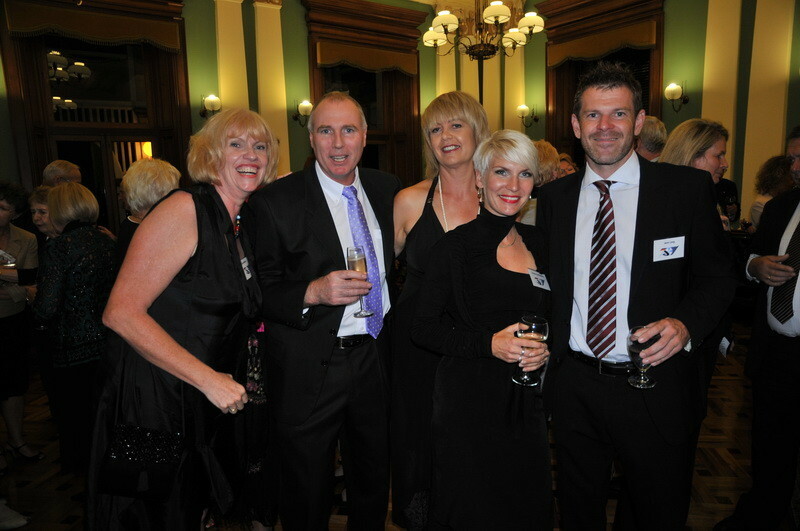 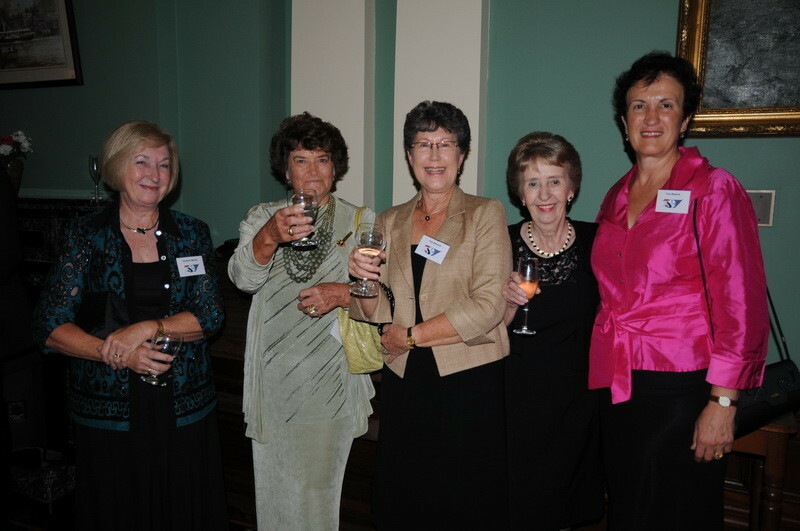 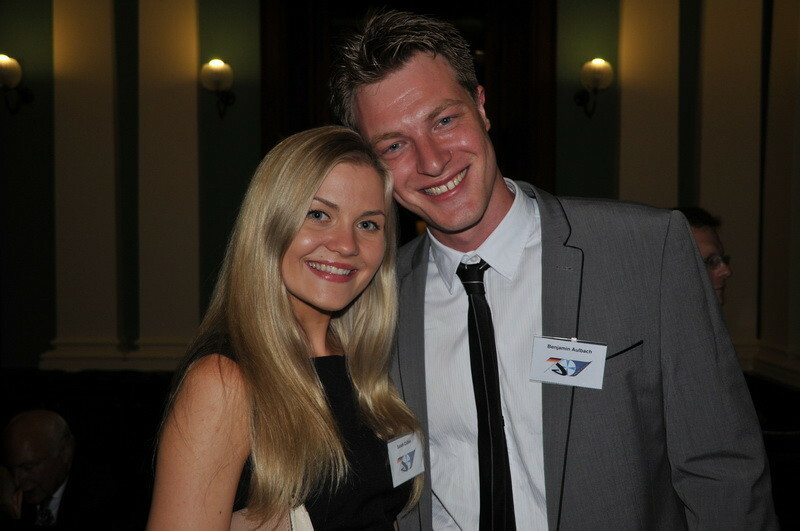 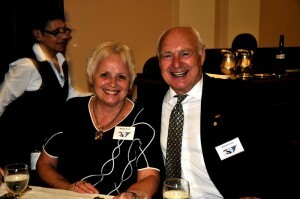 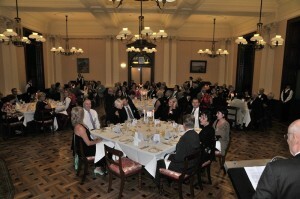 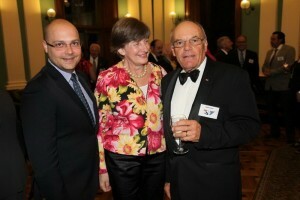 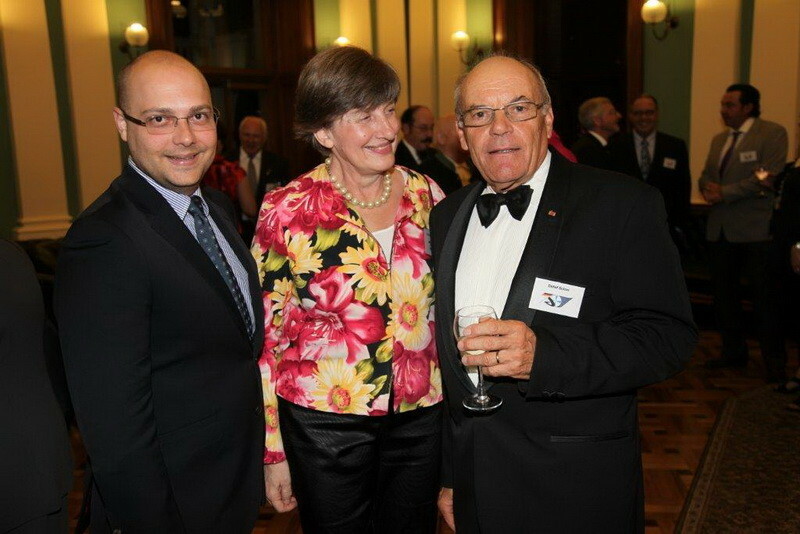 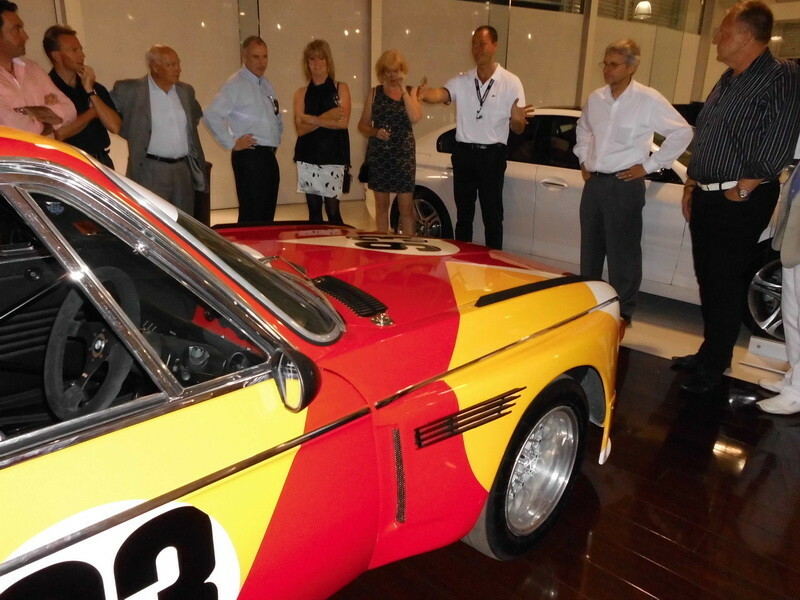 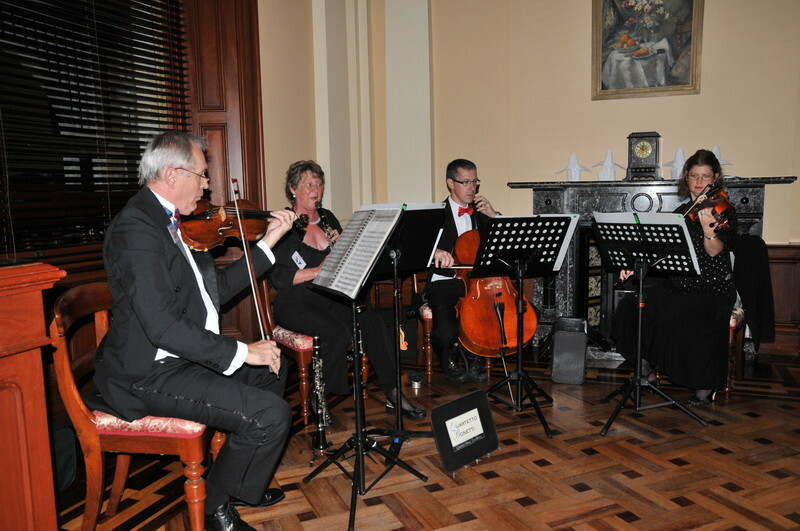 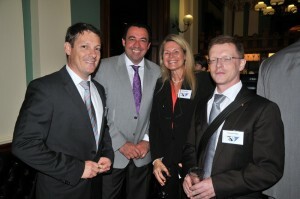 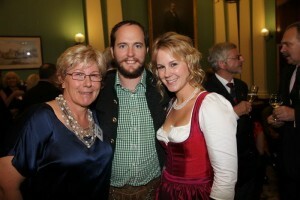 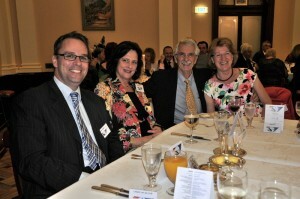 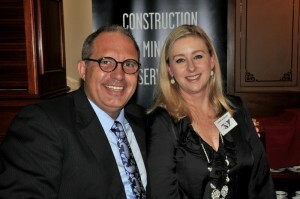 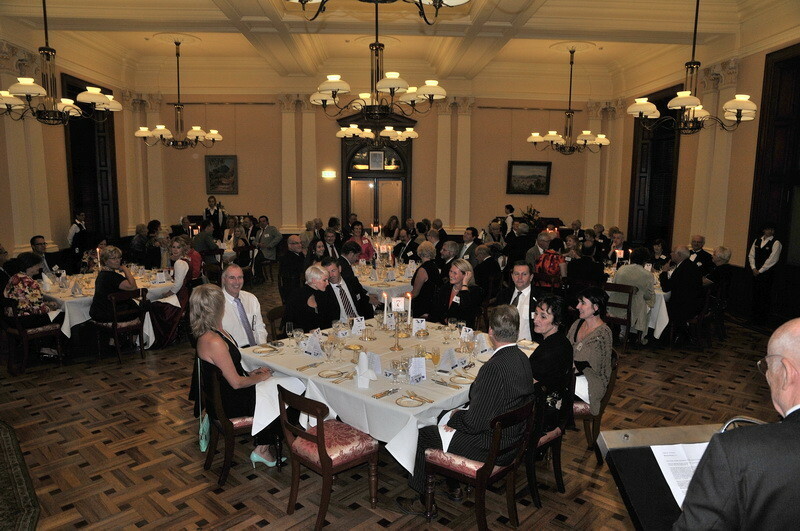 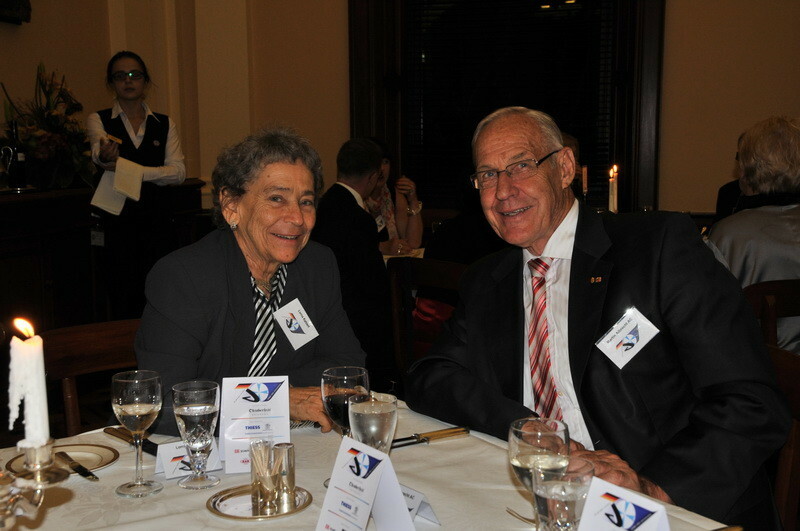 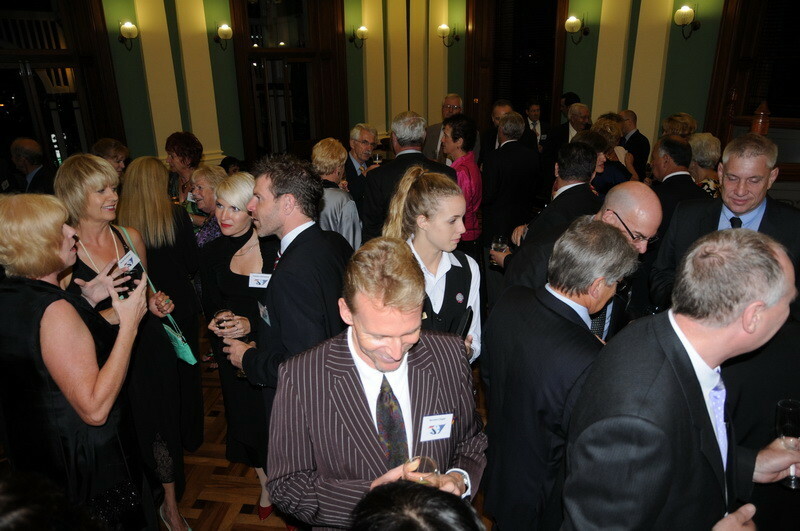 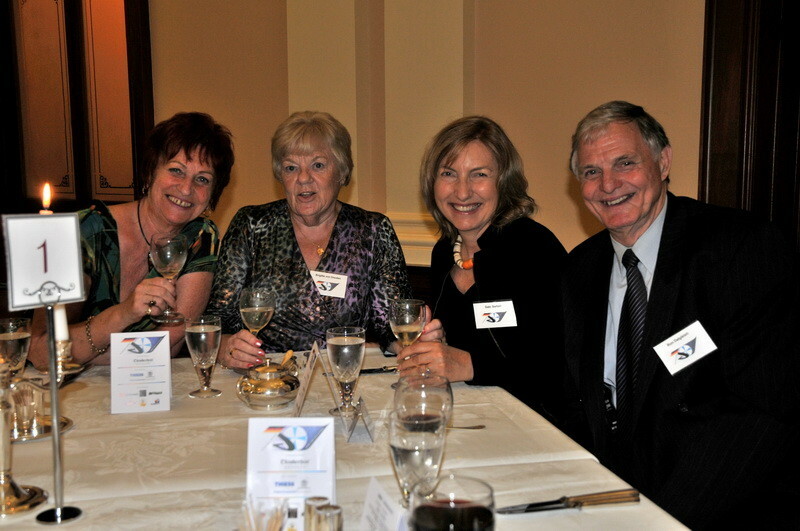 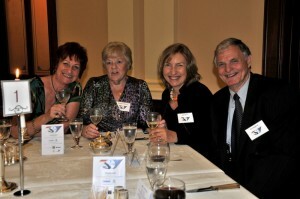 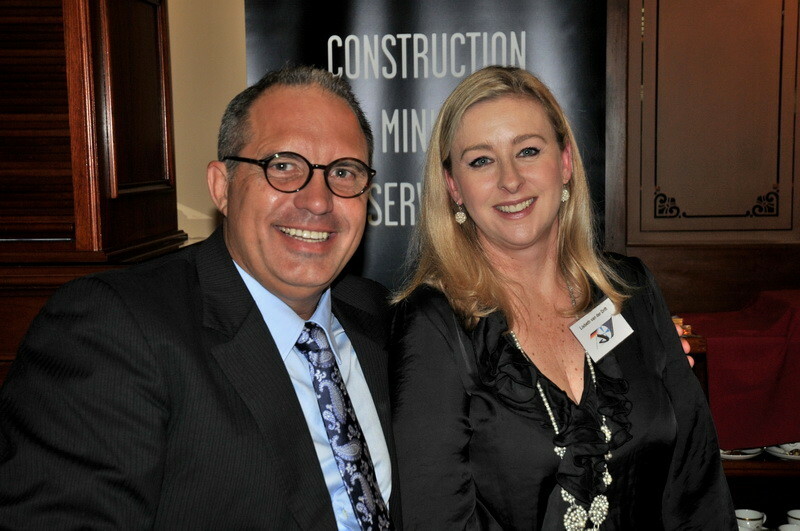 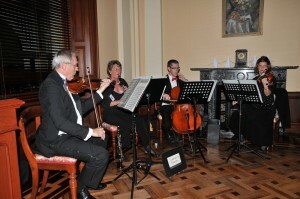 GABA celebrated their 30th anniversary in style with a Gala Dinner in the Strangers Dining Room at Parliament House. Among the dignitaries were Hans-Dieter Steinbach the Consul General of Germany and his wife Ulrike, our Honorary Consul Prof Dr Michael Schuetz and his wife Dr Dominique Commentz, Stephen Biggs, Matthew Harrison and Russ Mackie representing the Queensland Government, Shawn Day from the Brisbane City Council, Nick Xynias and his wife Patricia from the Ethnic Communities Council of Queensland, Elfie Massey-Vallazza from the Council for Europe, Kristian Wolf, the Executive Director of the German Australian Chamber of Industry and Commerce, and past Honorary Consul for Germany Detlef Sulzer. 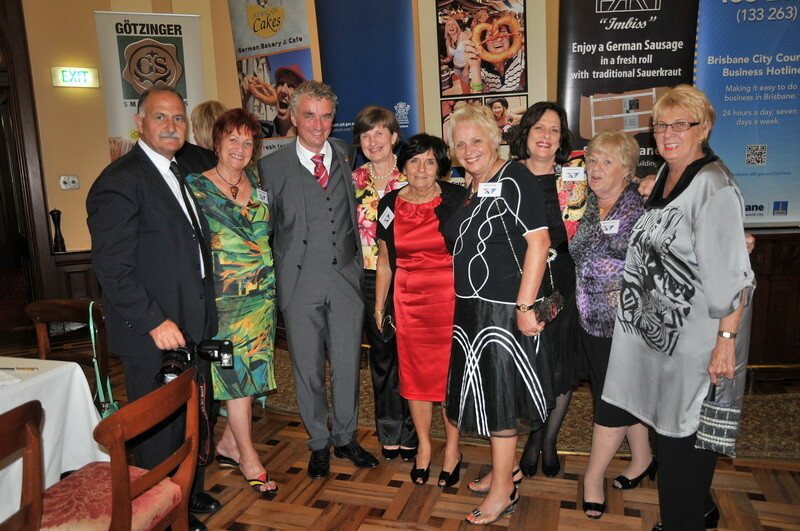 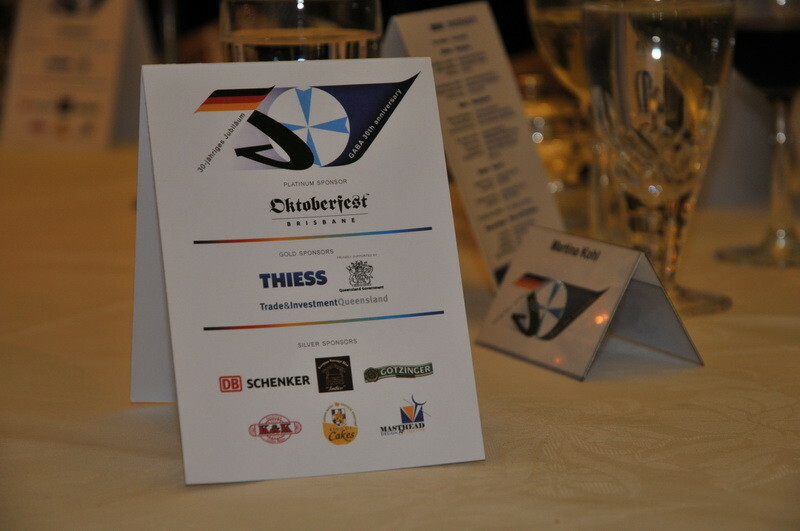 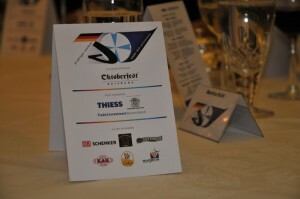 GABA was proud to attract the Oktoberfest Brisbane, the QLD Government’s Trade & Investment Queensland, Thiess, the Brisbane City Council, DB Schenker, the German Sausage Hut, K & K Austrian Coffee House & Bakery, Götzinger Smallgoods, the King of Cakes and Matt Tesch of Masthead Designs, Richard and Marlene Arnold and Wolfgang and Kay Olbertz as sponsors for this evening. 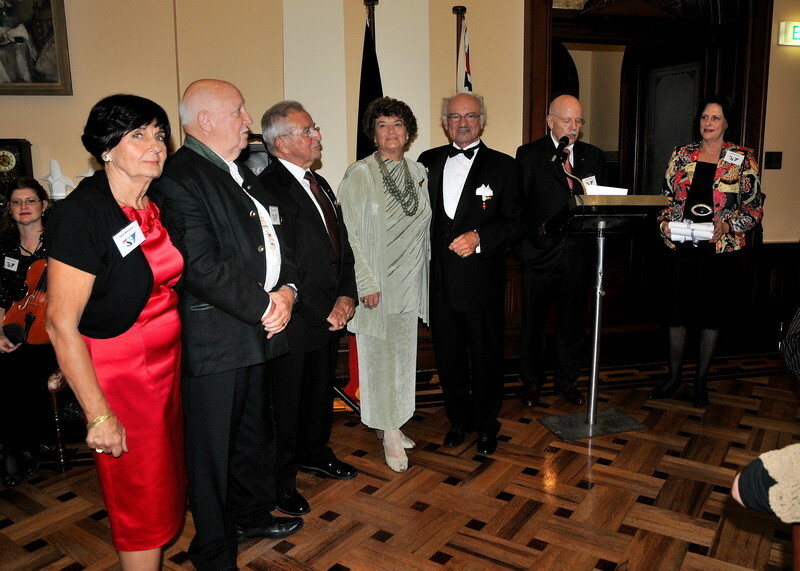 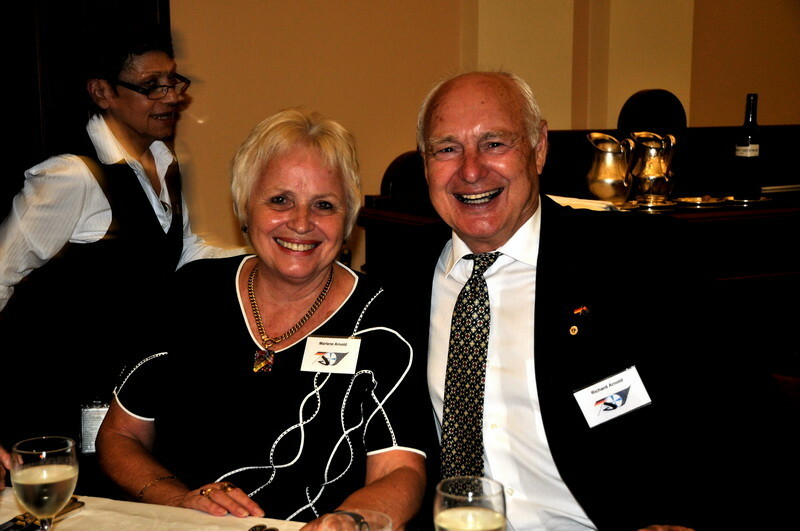 GABA commemorated at this event those current members who have been with this organisation for 30 years of continuous membership and support since the foundation until today: Mrs Jutta Dowdy, Mr John Kahlert, Mr Paul Sowa OAM, Dr Bernhard Wenzel and Mrs Gerda Wittenberg. 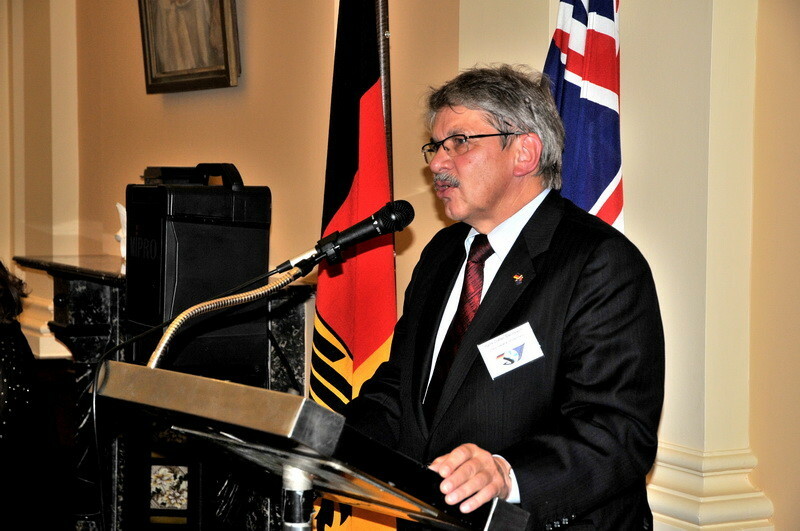 Vice President John Kahlert thanked outgoing secretary Mr Juergen Hoppe and Webmaster Gabriele Zoulek for their dedication and professionalism displayed throughout the last 6 years. 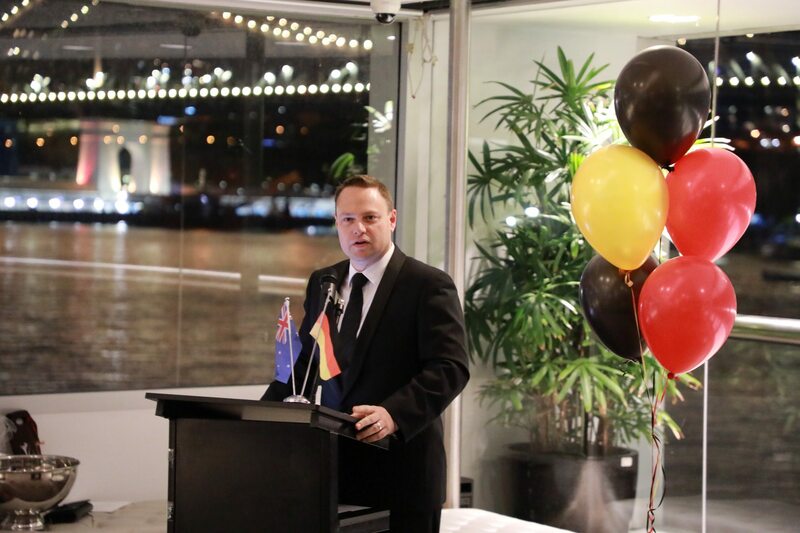 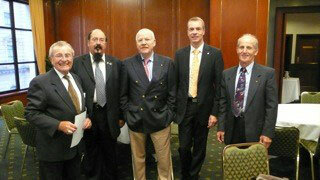 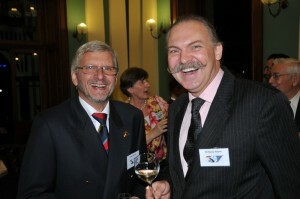 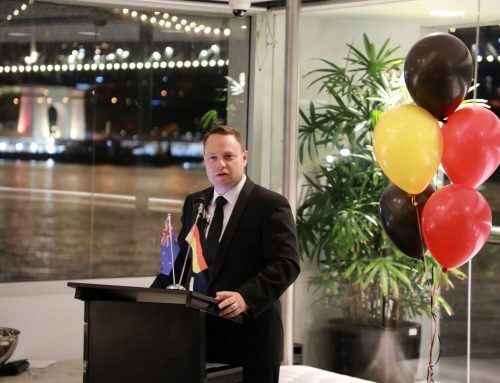 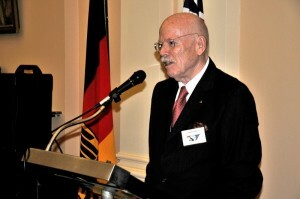 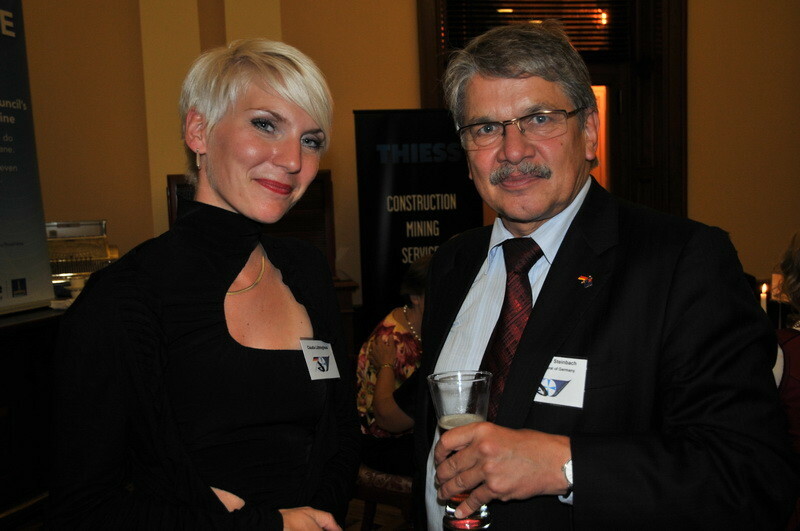 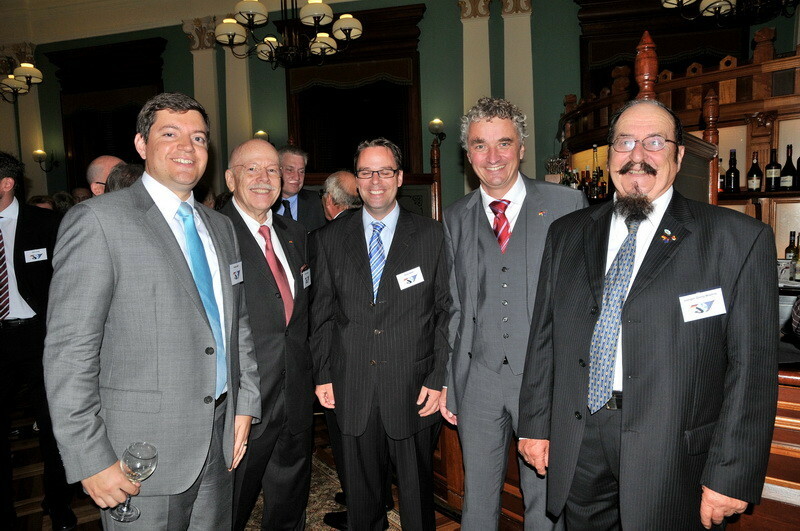 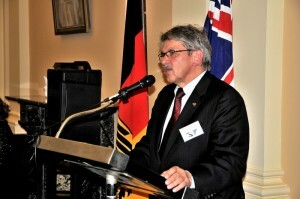 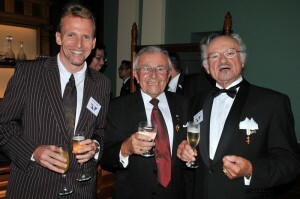 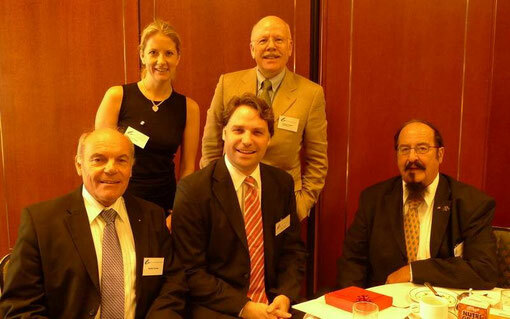 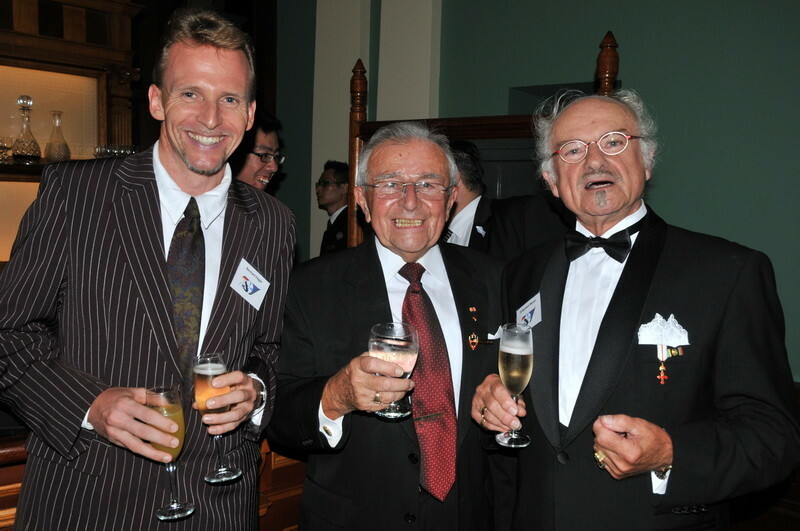 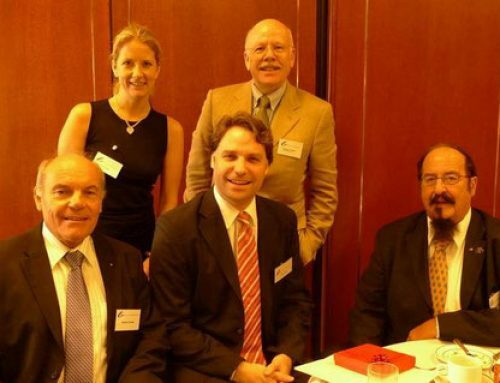 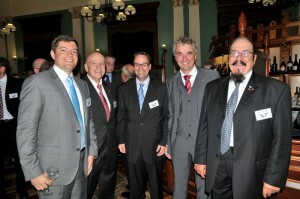 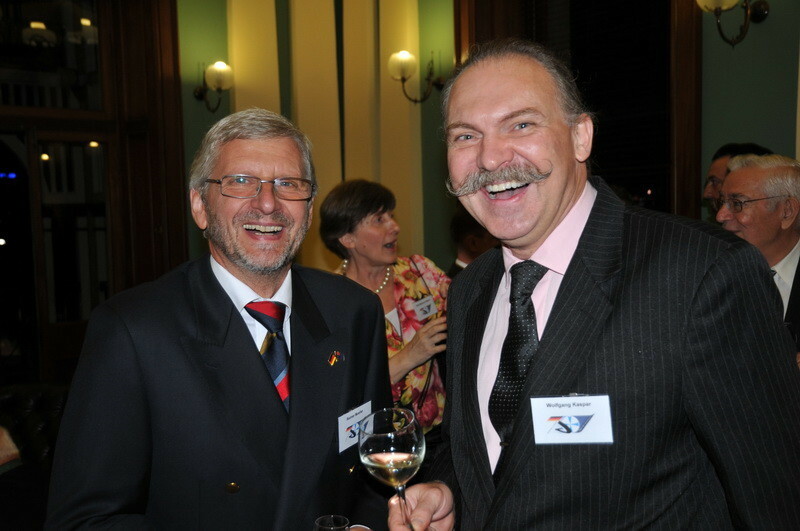 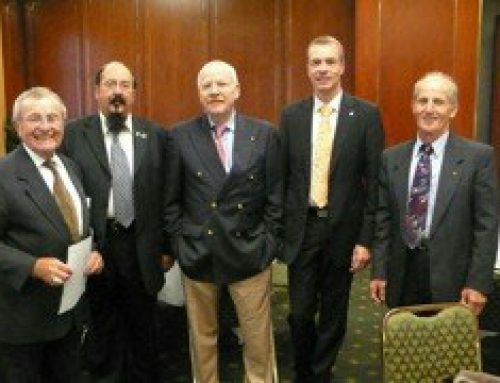 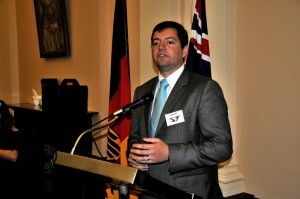 Past Secretary Juergen Hoppe, President Juergen Woehrle, Hans-Dieter Steinbach and Kristian Wolf were among the guest speakers and congratulated GABA for their role and support of the Brisbane business community and for the encouragement and promotion of business opportunities in order to enhance social and cultural contacts between the Australian and German communities in Queensland. 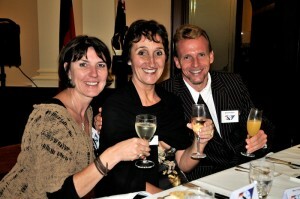 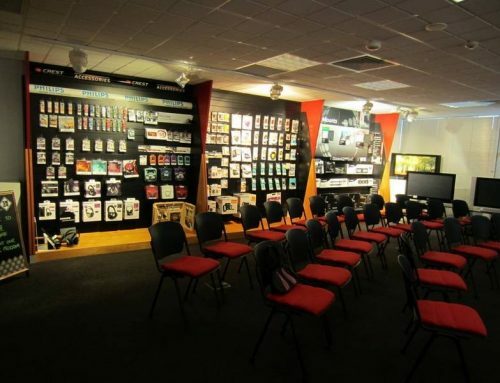 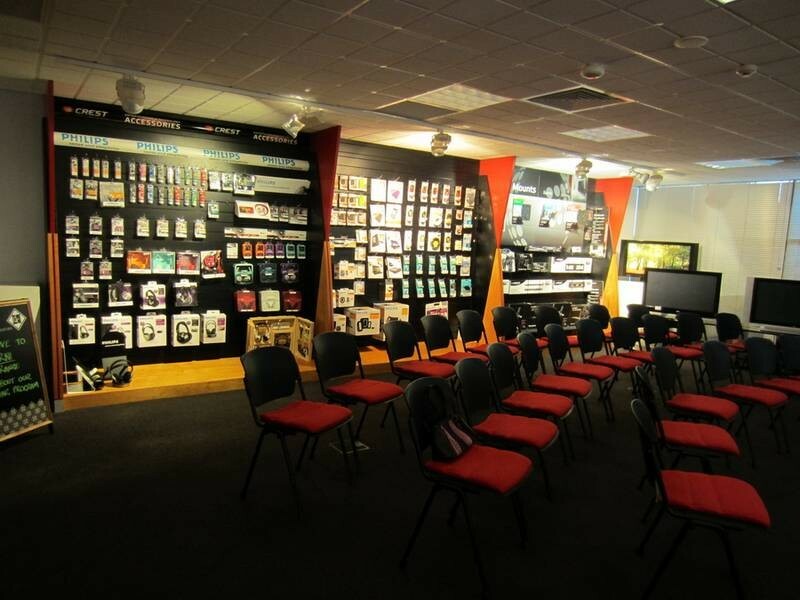 Join GABA today and get access to exclusive member events and content on this website.